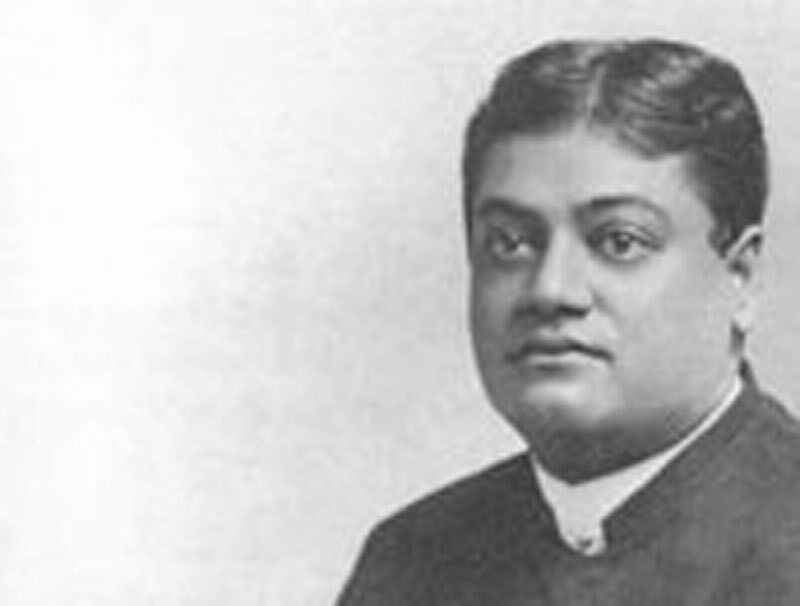 Freedom of the Self - Teachings of Swami Vivekananda by Topic- Frank Parlato Jr.
As we cannot know except through effects that we have eyes, so we cannot see the Self except by Its effects. It cannot be brought down to the low plane of sense-perception. It is the condition of everything in the universe, though Itself unconditioned. When we know that we are the Self, then we are free. The Self can never change. It cannot be acted on by a cause, because It is Itself the cause. It is self-caused. If we can find in ourself something that is not acted on by any cause, then we have known the Self. Freedom is inseparably connected with immortality. To be free one must be above the laws of nature. Law exists so long as we are ignorant. When knowledge comes, then we find that law nothing but freedom in ourselves. The will can never be free, because it is the slave of cause and effect. But the "I" behind the will is free; and this is the Self. "I am free" — that is the basis on which to build and live. And freedom means immortality.